Q was quiet over the weekend but on Tuesday, May 8th he provided us with a significant reminder of why we should “trust Sessions” by asking us who Horowitz and Huber are. US Attorney John W. Huber has been the lead Federal law enforcement official in Utah since he was appointed by Obama in 2015. When Trump was elected, Huber was one of 46 State Attorneys asked to resign, but he was one of the very few asked by Sessions to return to the position for an additional four years. Before assuming the role of Utah’s US Attorney, Huber was assistant US Attorney for 13 years. Huber has impeccable law enforcement credentials and was perfect for the role Sessions tapped him to execute, that of “lone shooter”. Huber’s appointment as “lone shooter” became public when Sessions wrote to Congress explaining why he was not assigning a Special Counsel to investigate apparent corruption going on in the FBI prior to and after Trump’s election. In that letter, Sessions explained that he is all about “performance and integrity” but that the investigations were ongoing and that he had a duty to keep them confidential. He assured them that the investigations were indeed happening and that they were being led by the appropriate organization which is the Office of Inspector General. Sessions explains in the letter that the OIG is the correct organization to investigate the FBI and that he had complete faith in his Inspector General, Michael Horowitz. 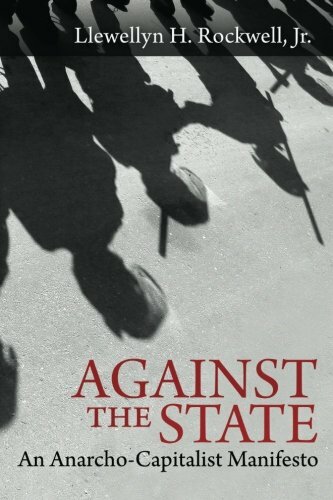 Against the State: An ... Llewellyn H. Rockwell Jr. Best Price: $5.00 Buy New $9.30 (as of 10:25 EDT - Details) Horowitz became the Inspector General in 2012. In his role, Horowitz “oversees a nationwide workforce of more than 450 special agents, auditors, inspectors, attorneys, and support staff whose mission is to detect and deter waste, fraud, abuse, and misconduct in DOJ programs and personnel, and to promote economy and efficiency in Department operations.” Sessions made it clear in his letter to Congress that Horowitz was the man for the job and that a Special Counsel was not necessary. What Sessions was making clear in his letter to Congress is that the Huber/Horowitz double punch would provide ample means to investigate crimes at the FBI and then prosecute those crimes via Huber’s role as a US Attorney. Sessions made it clear that Huber will provide him with speed and flexibility and that he will be reporting directly to Sessions. Sessions was effectively telling Congress that he knew the FBI had comitted crimes, that he wanted two bipartisan officials with unimpeachable qualifications to pursue those crimes and that he wanted them reporting directly to him. What is most interesting is that although the letter was written at the end of March, Sessions had in fact tapped Huber for this role back in November of 2017. Why would Sessions wait until March to make public the fact that he had assigned a US Attorney with prosecutorial and subpoena powers to the case back in November? Why is the process taking so long and why have we not seen results? The easy answer is that we have seen results. 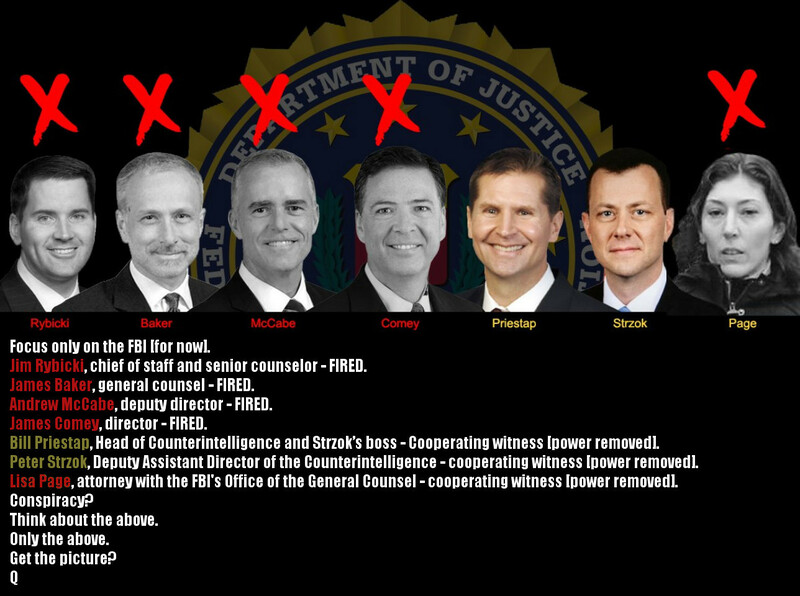 The more complicated and less obvious answer is that Horowitz and Huber have to let the investigations play out. Horowitz recently asked for a delay in presenting his findings to Congress, but that report is expected to happen within the next several weeks. It will be at that time that the mainstream media will no longer be able to maintain the illusion they have been promoting for the last two years. If this plays out as Session’s promises, we will have gone a long way towards Making America Great Again.